← Thursday And It’s Golf Again! Friday Paul worked in the yard while Sue did her magic in the kitchen. Paul picked and cleaned the peppers so Sue could stuff them with her wonderful stuffing. 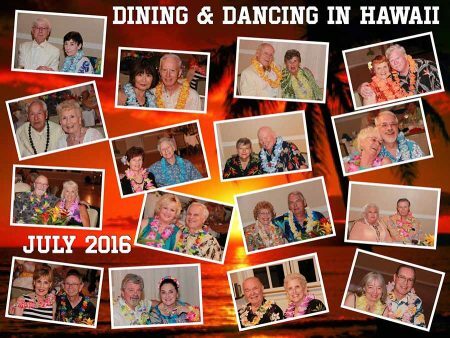 We got cleaned up and headed to Altadena to dance with the Rondeliers at the annual Hawaiian themed dance. Join the fun! We were missing a lot of people – Must be Summer Time! This entry was posted in Food and Wine, Friends and tagged Cooking, Friends, Rondeliers, Vegetable Gardening. Bookmark the permalink.